* 1. 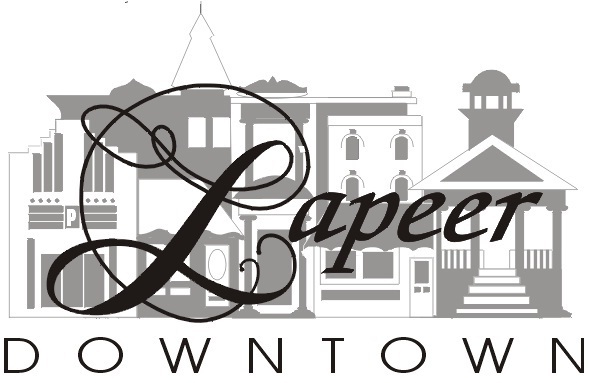 What project areas would you like to see the Lapeer Main Street DDA focus on in 2019? Walkability: Enhancing bike lanes with color; additional signage for bikers and pedestrians; movable pedestrian stop signs at crosswalks. Farmers Market: New signs for the pavilion; fresh paint; upgrades to the current electrical system; additional down spot for the gutter system to help drainage; repair and replace damaged trim pieces; replacing the current sides of the pavilion enclosure with more durable, all weather appropriate materials that also allow for easier use. Public Accommodations: Create public restroom with 24 hour access; create attractive dumpster enclosures; create way finding signs for downtown businesses; charging station for electric vehicles.